Beginners & Intermediate Course 12th May at Centenary House, Blackpool. We assist dance teachers worldwide by providing their pupils with Achievement Awards for all ages & abilities, in all styles of Dance & Drama. We also provide Teaching Qualifications and are proud to help, encourage and support our members in all dance disciplines to establish and develop their business. We offer regulated examinations in Highland and Theatre recognized by OFQUAL and SQA. Once UKA qualified you can take advantage of our extensive award system, take part in our numerous events designed for your studio. 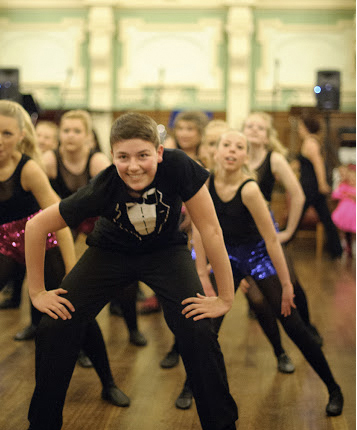 We welcome qualified teachers from other recognised dance bodies. Freestyle, Rock ‘n’ Roll and Classical. Get UKA qualified. 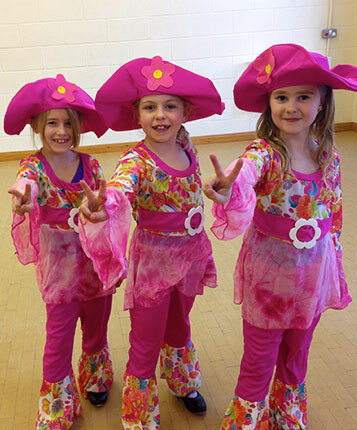 Dancing & Singing movement activity for all ages up to 5 Years. 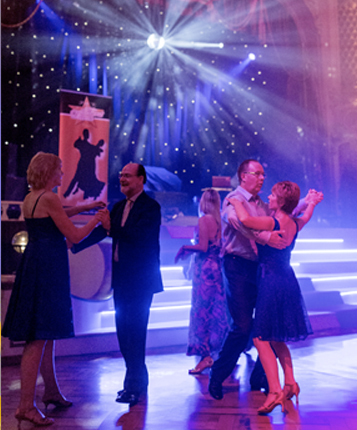 Course at Conference, Blackpool Winter Gardens 1st & 2nd June.